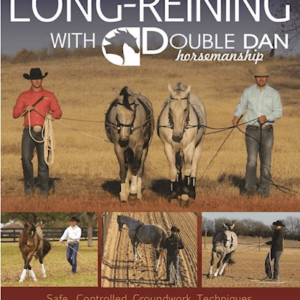 Dan Steers & Dan James from Double Dan Horsemanship demonstrate how to gain respect from your horse on the ground. 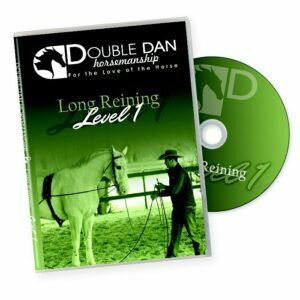 Every horse that enters the Double Dan Horsemanship pathway program begins with Ground Control exercises regardless of age, breed or previous training. Learn the basic exercises to achieve softness in the halter, hindquarter & shoulder control, side passing and backing up. 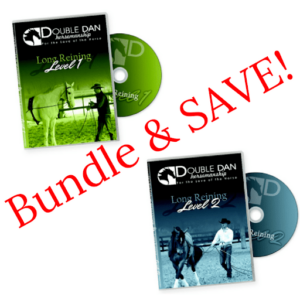 Learn to confidently communicate with your horse through accurate whip cues. 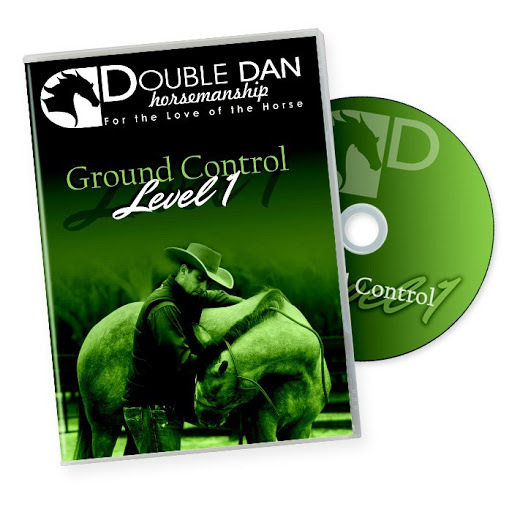 The goal of Level 1 Ground Control is to show you how to gain respect of your horse and to lay a foundation for more advanced exercises on the ground. Level 1 contains 14 individual exercises in an easy to follow step-by-step process.